Marvelous Multiagers! : Can We Make a Pizza With This? As you may know, it is Holy Week this week. My religion book had a little Holy Week unit that I'm doing this week, and it is all about the Stations of the Cross. We "do" the Stations of the Cross every week during Lent after our Friday morning school Mass, so my kids are totally down with the stations. I didn't spend as much time as on them as my book indicated since my class can basically recite every station in order. So today I felt that it would be appropriate to teach about Passover! I read two books to the kids. 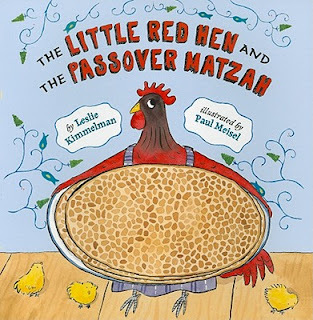 We also read The Little Red Hen and the Passover Matzah. 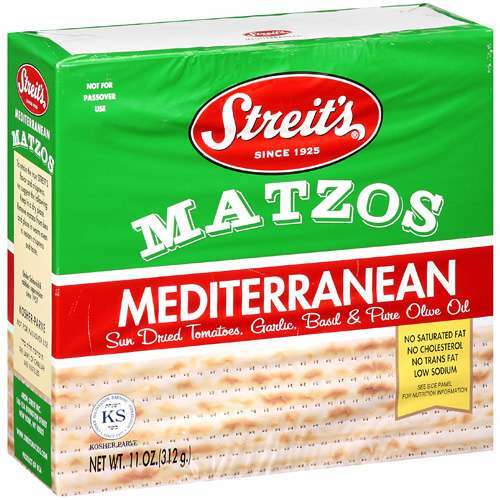 I actually liked this one more than The Matzah Man. This, too, went into traditions and explained a little bit more about them. As you can probably tell, it was a Little Red Hen variation! There were a few words that I definitely did not know, such as gefilte, as in gefilte fish. In the first book, I skipped over it and just said "fish." Then in the second book I sounded it out and one of my first graders said, "Wow! Good job trying to read that word!!!" And I realized that I must sound like that to them when they come to words they can't figure out. Haha! My choices at the store were unsalted, lightly salted, and Mediterranean. I felt like the sun dried tomatoes might be nice so I bought the Mediterranean one. And they LOVED IT. 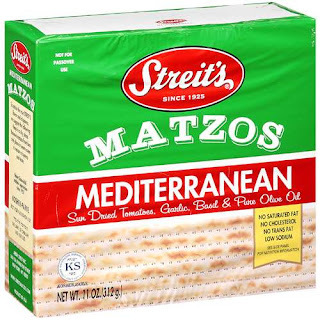 They each got one giant matzah (since there were 11 in the box and one of my girls is on vacation) and they could not get enough. A few asked if I would bring them another box tomorrow and also if we could make a pizza with it. They made a ton of crumbs while eating but they were all more than happy to sweep up all the mess they made. That kind of reminds me of lavash flatbread. Wow! That's awesome you get to teach about Holy Week. 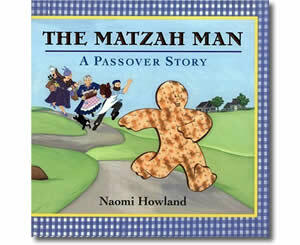 I love that you are widening your students horizons by brining in Passover. Tag your it! Come over to my blog to check it out! I also teach at a Catholic School! I love hearing about great religion ideas. It sounds like your students are lucky to have you! Just curious as to what your religion book series is? WOW, you're classoom sounsd like so much fun! I kind of wish I had been in your classroom today, and not mine. It was rough today!